Moving is a time for a fresh start. Not just for your living space, but for your stuff as well. You’ve probably accumulated a lot of things in the time since you moved into your current place, and some of it — let’s be honest — has no business coming with you to the new place. Here are five steps that will help you make sure what you take with you is only what you truly want and need. 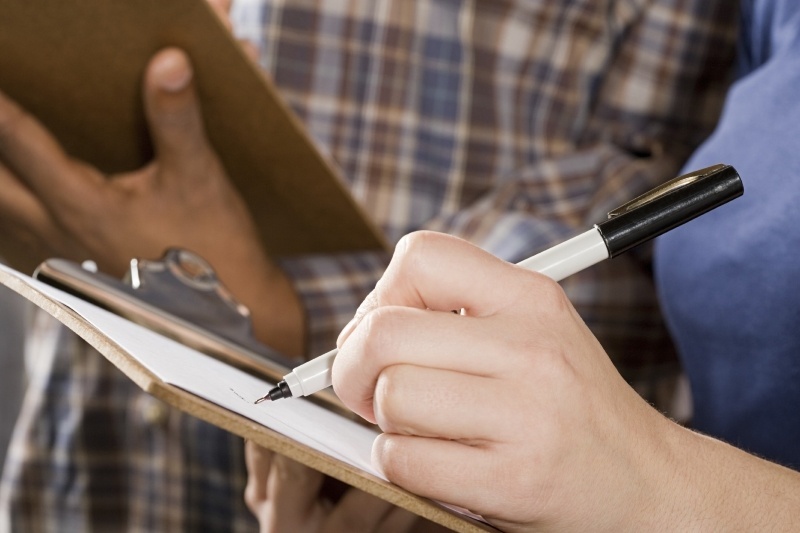 Keeping an inventory of your stuff will benefit you in more ways than one. When preparing for a move, your inventory will let you know what you have and what you can afford to get rid of. There are also good insurance reasons to keep one, but we’ll concentrate on the moving issue for now. There’s no substitute for hard work, and yes, this will be work. While there are no magic bullets for this one, there are tools to help make it easier and more effective. My Move has a great printable PDF to help you take stock of all the important stuff in each room. This is especially nice because in this case, you’re not trying to judge the cost of items like you would with an insurance inventory; you just want to know what you have so you can plan your move accordingly. As you’ve inventoried your things, you may have been surprised by how much stuff you have that is no longer functioning, or has simply outlived its usefulness. A broken alarm clock that was replaced years ago by your smartphone; a child’s toy that has lost its limbs; the no-longer-identifiable stuff in the back of your fridge: you can’t use these things anymore, and neither can anyone else. Throw them out. You may have thought of holding a garage sale, but did you know that you need an “exit strategy”? Neither did we. 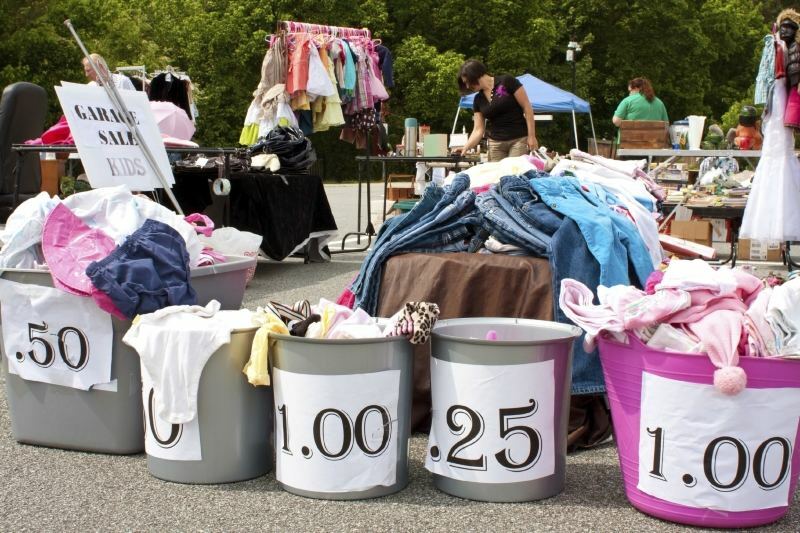 Check out this in-depth article from Organized Home, walking you through the steps necessary to have an amazing and productive garage sale. (Their first step? Inventory your stuff. Told you so.) They also include some printable PDFs, including a yard sale checklist. If you have things that will be harder to sell at your garage sale, like big-ticket items, try selling them online. Craigslist and eBay are the obvious choices, but there are many other sites you can use to sell your stuff. If you do go with one of the big sites, use this guide to understand the differences and strengths of each, and maximize your sales. The “exit strategy” mentioned in step #3 is donating any stuff that you didn’t sell. But when you head to the local thrift store with a car full of stuff and no plans, things may not go too well. 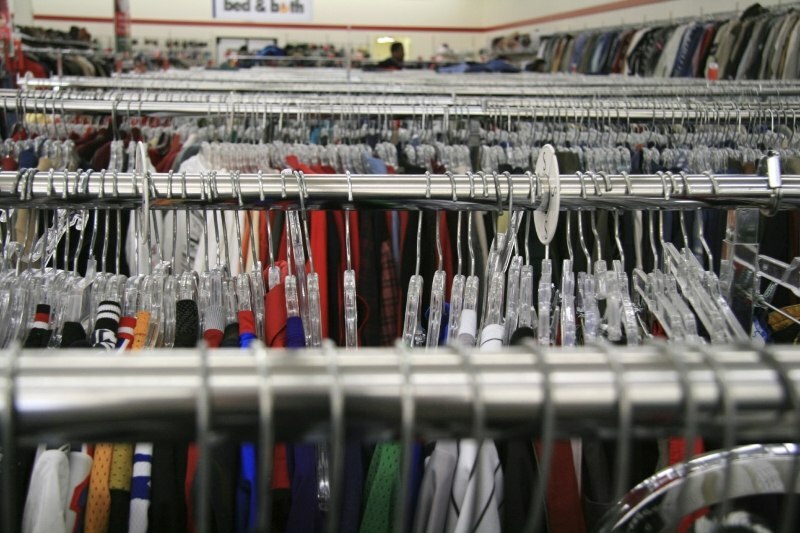 Check out Goodwill’s donation guidelines to make sure that your donations will be accepted. Other thrift stores and charities will have similar guidelines, so make sure to do just a bit of homework before heading over. A new place means a fresh start. Don’t ruin that by bringing the dirt from your old place into your new one. Once you’ve inventoried, tossed, sold, and donated everything you could, you’re left with the things you’ll take with you. Before packing and moving begins, go room by room through your remaining things and be sure that they are clean and dust-free. Whether it’s a piano or a pile of books, clean it before you pack it. Enjoy your move! If you’ve followed these steps, your new home will feel better when you move in than it would if you had brought every bit of your old stuff with you. Have any suggestions or horror stories? Leave them in the comments below!